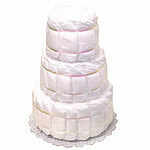 Do you want to surprise everybody with your very own diaper cake design that you created yourself but not sure how you can make diaper cake from scratch or just want to save time? 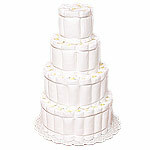 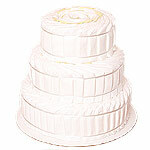 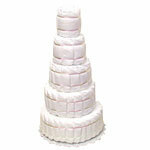 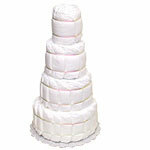 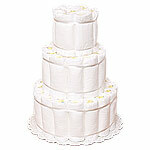 Our undecorated diaper cakes are for you. 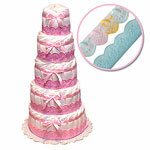 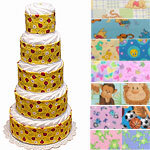 These cakes make great starting point for your own unique diaper cake and are easy to use and great help for busy creatives.